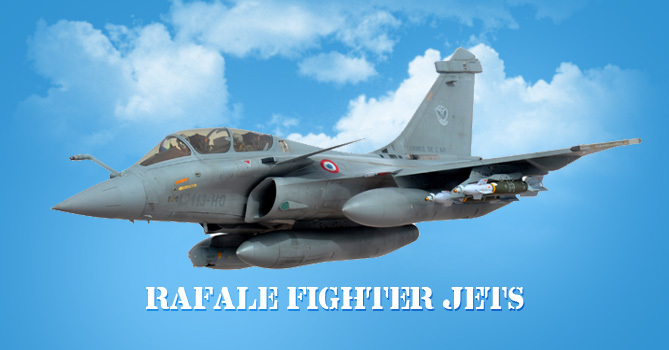 New Delhi: The Congress party and the Lefton Wednesday slammed Prime Minister Narendra Modi after the Supreme Court dismissed the central government’s objection to considering the stolen Rafale documents as evidence in the case pertaining to Rafale jets. “SC has upheld a time honoured legal principle; A rattled Modiji had threatened to invoke Official Secrets Act against independent Journalists for exposing his corruption on #Rafale. Don’t worry Modiji, an investigation is going to take place now, whether you like it or not,” the Congress leader added. AAP leader Arvind Kejriwal also hit out at the Prime Minister over SC’s observations on Rafale. What will Supreme Court now do? The top court will now not only consider the classified documents as evidence but also review its previous verdict that had given clean chit to the Narendra Modi government in the Rafale deal (buying of 36 fighter jets by India from France).